﻿ What is the difference between ICW hard armor plate and STA hard armor plate? Many people may have heard of ICW hard armor plate and STA hard armor plate from the advertisements of many protective products. But few of them know what an ICW or STA hard armor plate is. So, let me give a clarification for this two kinds of plates. ICW is an abbreviation for “in conjunction with”, which indicates that an ICW plate should be used in conjunction with a bulletproof vest. 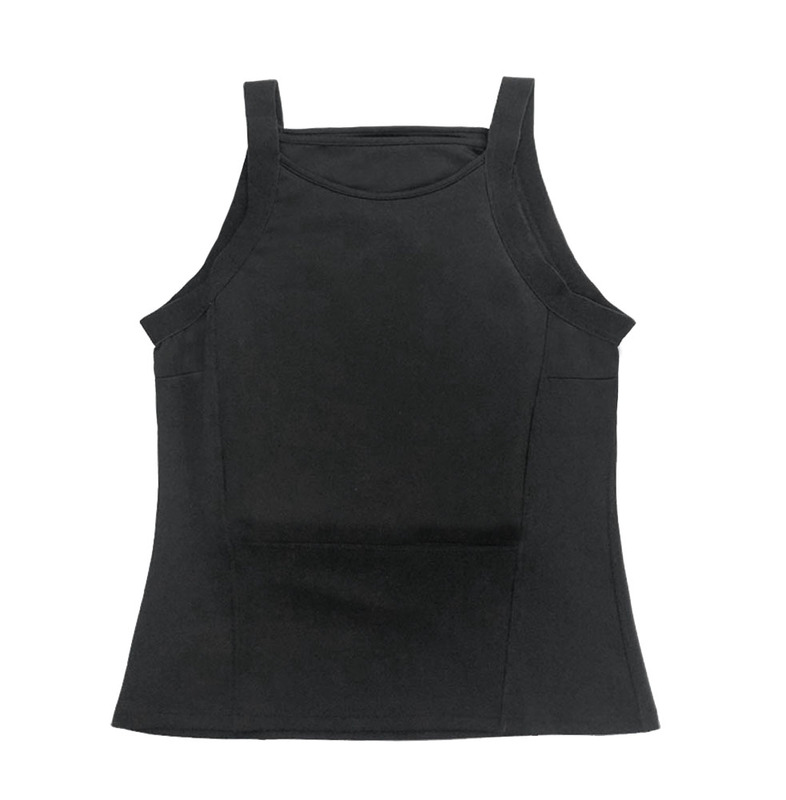 The required protection effect can’t be achieved with the ICW plate used alone, and it should work with an IIIA ballistic vest to perform its best protective capability. 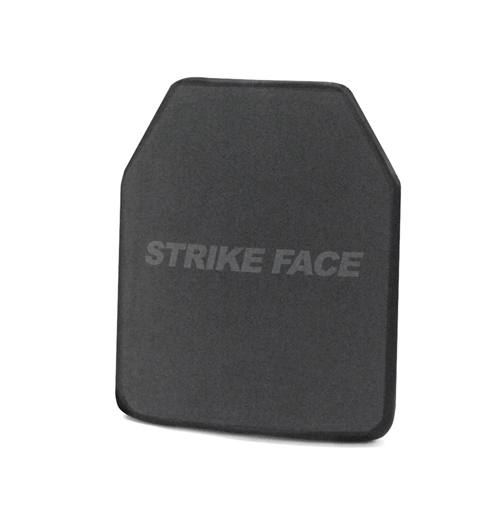 Some fragments may penetrate the plate, but can be easily stopped by the ballistic vest. 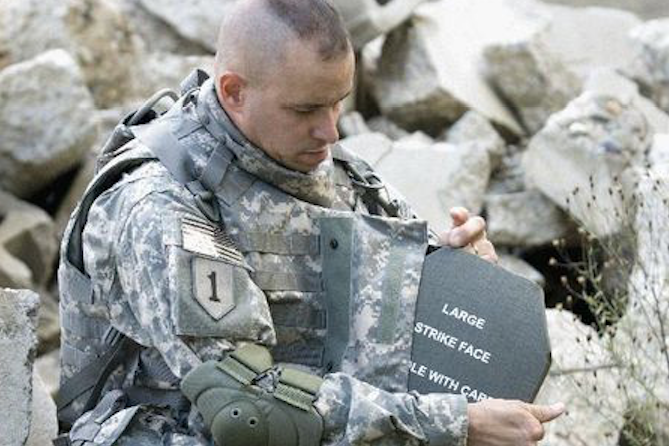 As we can see, many ballistic vests are all designed with a big pocket in the front for carrying the ICW plate. STA is an abbreviation for “stand-alone”, which indicates that a STA plate can be used alone. 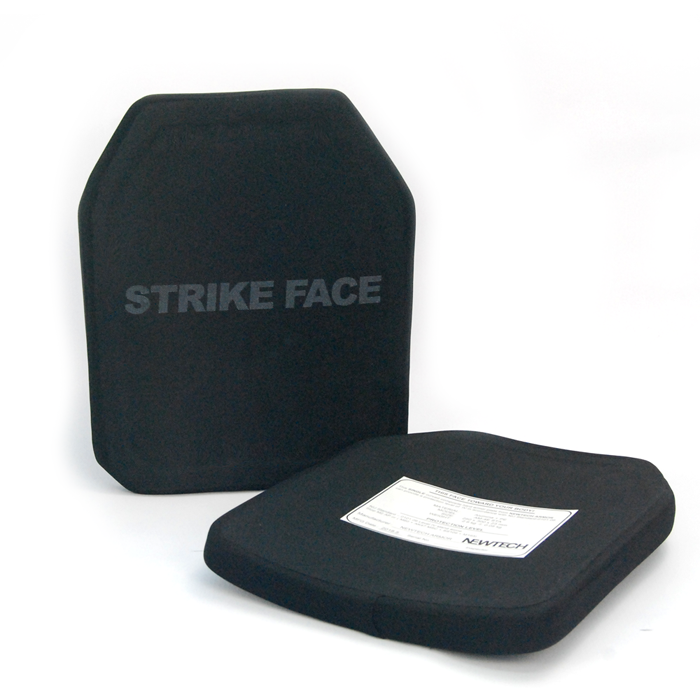 STA plates are usually reserved for tactical operations where the wearing of a ballistic vest is considered too cumbersome. Without the help of a bulletproof vest, STA plates must have a strong protective capability to stop bullets. As a result, STA plates are always heavier and thicker than ICW plates. 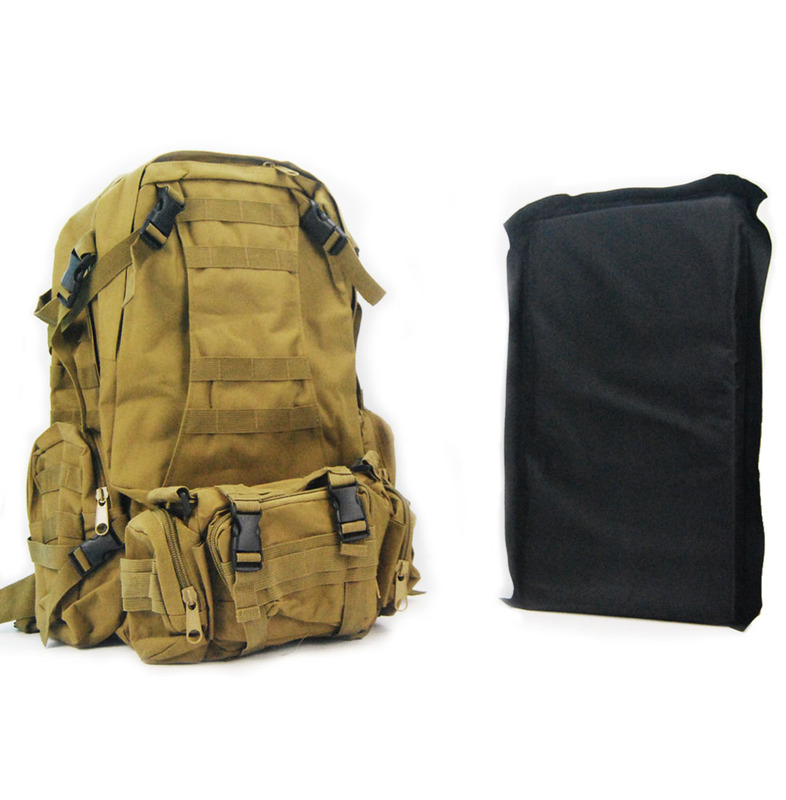 With the rapid development of the bulletproof product industry, the product categories and designs are becoming more and more diversified. You can choose the suitable plates based on your actual situations and needs. Above is all the clarification for ICW plate and STA plates. When considering the purchase of hard armor plates, you can visit the website of Newtech to find the best one for yourself. Website of Newtech armor is On-Line now!